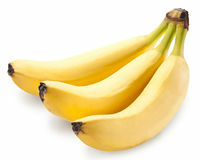 Banana fruits on over white. 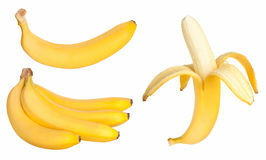 Banana fruits on white background. 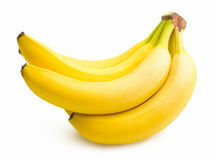 Healthy food and yellow tape measure over brown table. 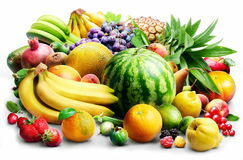 Fitness and health concept. 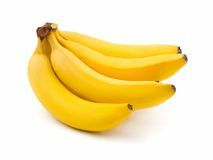 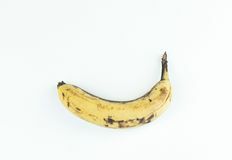 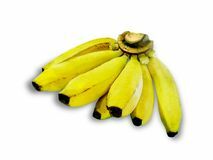 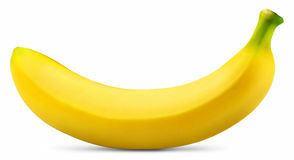 Banana isolated on white with clipping path and copy space Ripe yellow fruit bananas, ripe banana with dark spots on a white background with clipping path. 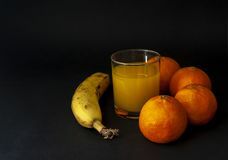 Banana and group of tangerines, mandarins with glass of juice dr Pink bowl of fruit granola with fruits and honey over white wooden background, top view. 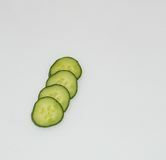 Flat lay, from above, overhead. 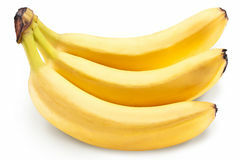 Banana fruits on over white. 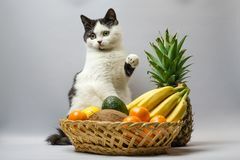 Black and white fat cat raised a paw over a basket of tropical fruits Cucumber and slices over white background Chopped fruits over the white background. 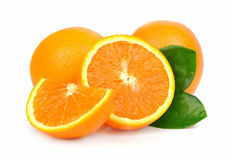 Colorful grapefruit, lemon, oranges. 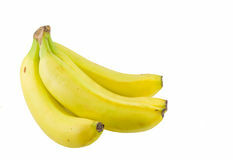 Fresh mint leaves and slices of a banana. 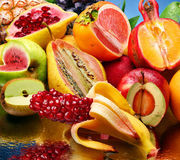 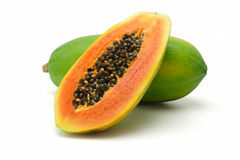 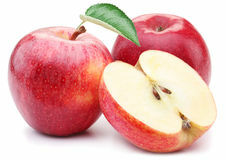 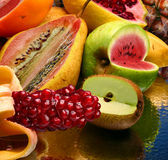 Concept photo of the modified fruits Exotic fruits. 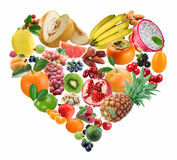 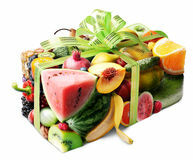 Heart fruits Fruits Gift Fruits Banana fruits over white. 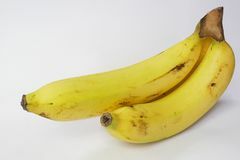 Concept photo of the modified fruits Banana fruits over white. 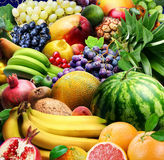 Plenty of fruits on the white. 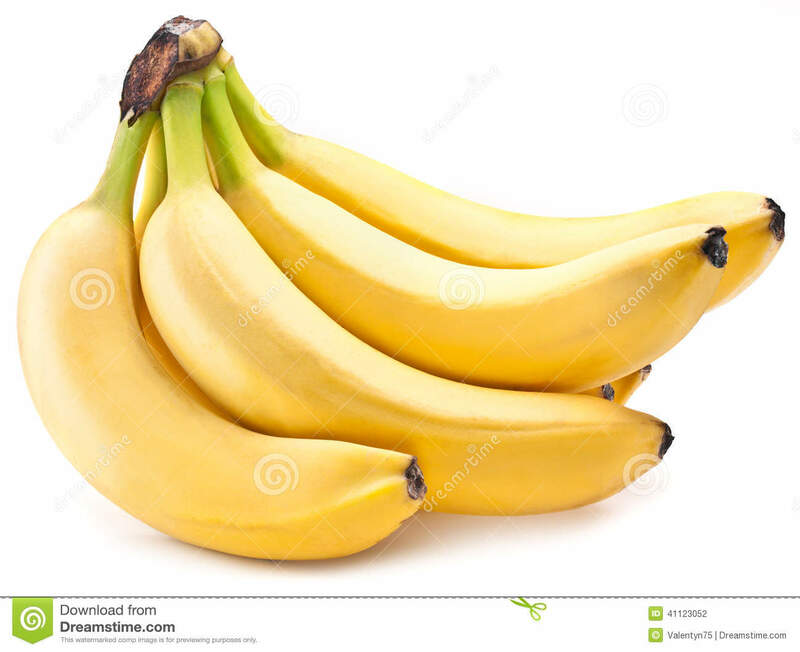 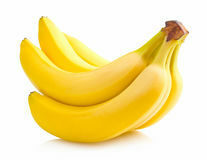 Banana fruits on over white.Banana fruits on over white.